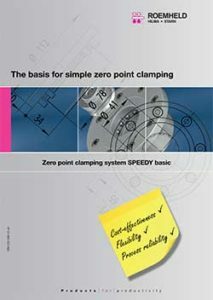 Reduce fixturing setup time up to 90 percent with this Zero Point Mounting System. 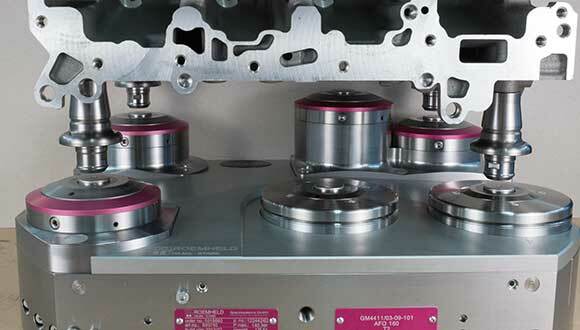 Existing fixtures can be easily adapted to the system, which allows for fast payback, longer fixture life, and highly accurate positioning and repeatability. Application example of Stark Zero Point Mounting system in action.